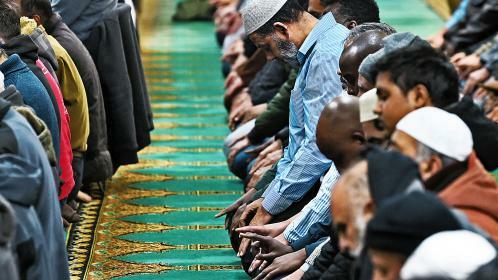 Imams around the country have been asked to use their sermons to urge British Muslims to vote in the election, thereby helping young people to avoid the lure of “deviant ideologies” through a sense of investment in civil life. IpsosMORI research suggests that 53 per cent of eligible Muslims did not vote at the 2010 general election. Worshippers are asked to encourage their children to engage in politics so they feel invested in the community and are not “disenfranchised”. Young people are urged to take part in political debate and share their views on social media. How is Box Tubing Made?